1. PM interacted with 360 officer trainees of the 92nd foundation course at LBSNAA. 2. The officer trainees were divided into four groups, and the PM had interactions with each group separately. 3. 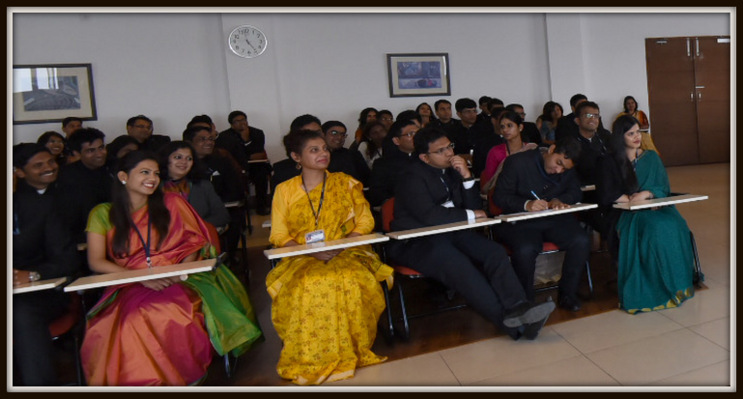 During the four hours long interaction, PM urged the officer trainees to express their ideas and thoughts to him frankly and without fear. 4. The discussion included subjects such as administration, governance, technology and policy-making. 5. PM also asked the officer trainees to study and research governance issues in depth, so that they could understand them well. 6. He also stressed on the need for the officers to develop a national vision. 7. PM also interacted with the faculty members of the Academy, who gave him an overview of the work being done there, to train the nation’s civil servants. 8. PM visited the state-of-the-art Gandhi Smriti Library at LBSNAA. 9. PM also attended a short cultural programme by the officer trainees. 10. Cabinet secretary PK Sinha and director of LBSNAA Ms Upma Chawdhry were present during the interactions.